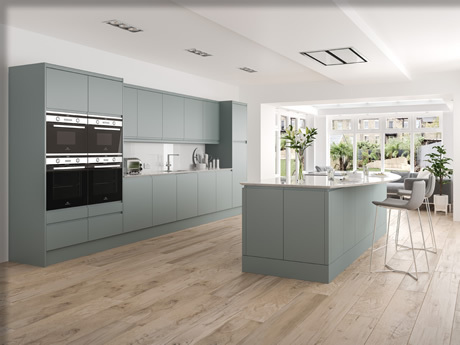 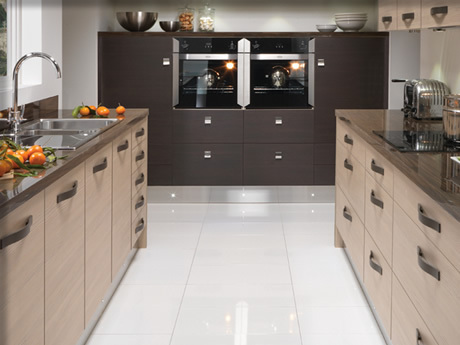 Ischa supply and install contemporary & traditional fitted kitchens, bathrooms and bedroom furniture at competitive prices throughout Scotland, Edinburgh & Glasgow. 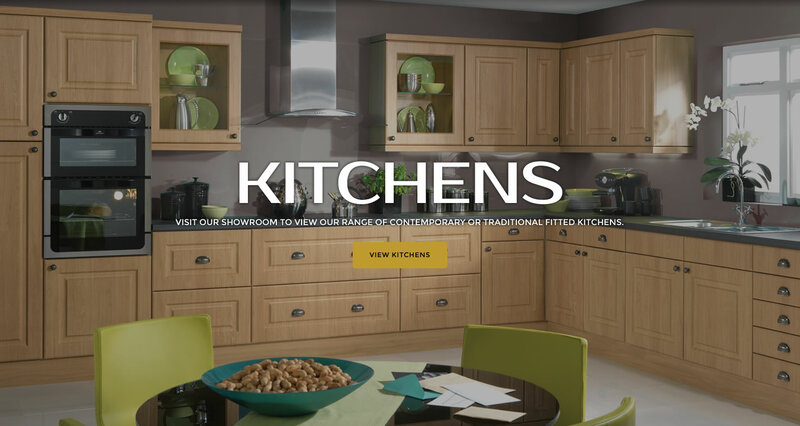 An industry leader in contemporary & traditional fitted kitchens, bathrooms and bedroom furniture, Ischa offers a diverse range of services at competitive prices throughout Scotland. 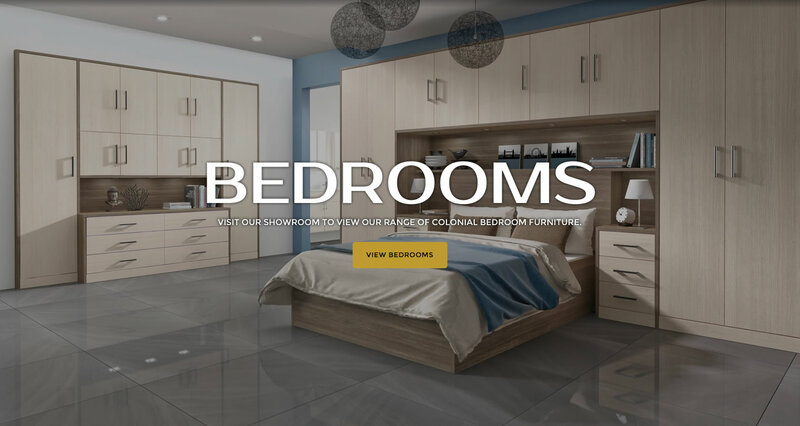 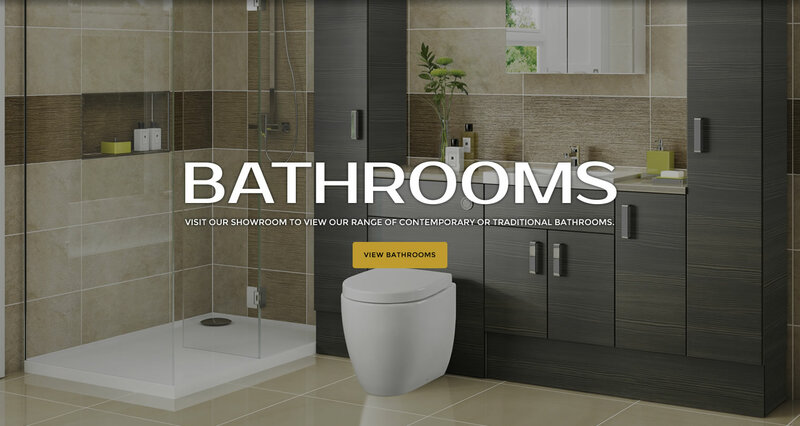 Our showroom in Bathgate near Edinburgh displays a wide variety of colonial bedroom furniture, bathroom products and colonial kitchens that are available for supply and instillation. 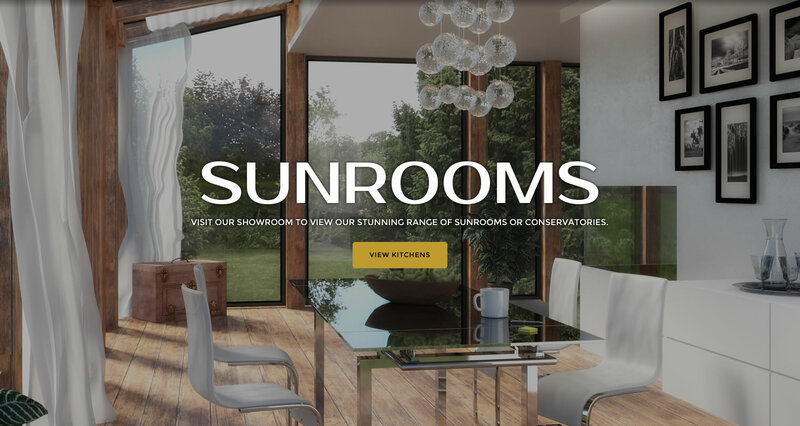 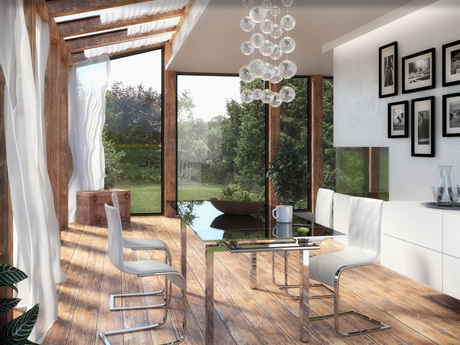 Our portfolio has been the result of a culmination of over 10 years of experience in the industry; offering unparalleled personal service, design and prestigious craftsmanship. 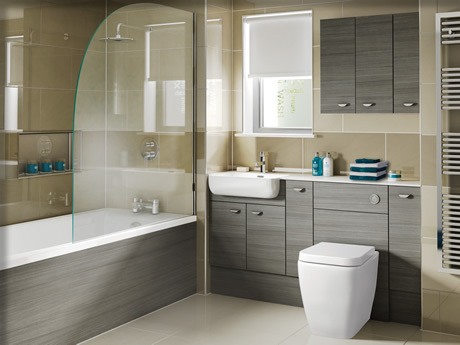 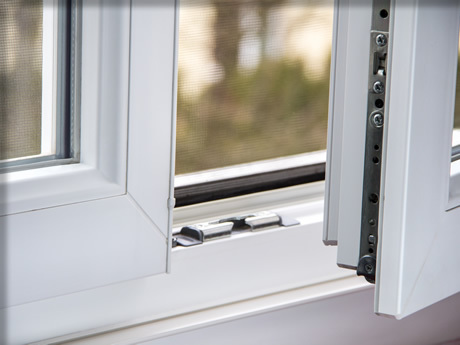 We can guide you through the selection process of kitchen, bathroom and bedroom products to provide you with peace of mind that the project will be designed and installed by our professional and experienced team of craftsmen who pride themselves in providing clean, tidy installation services within your home. 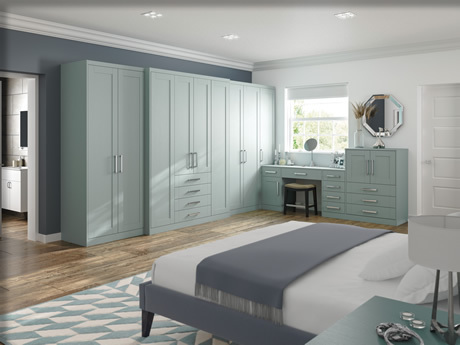 If you are interested in fitted kitchens, bathroom installation and bespoke bedroom furniture then please contact us on 01506 631 070, Email us or fill out our Enquiry Form.